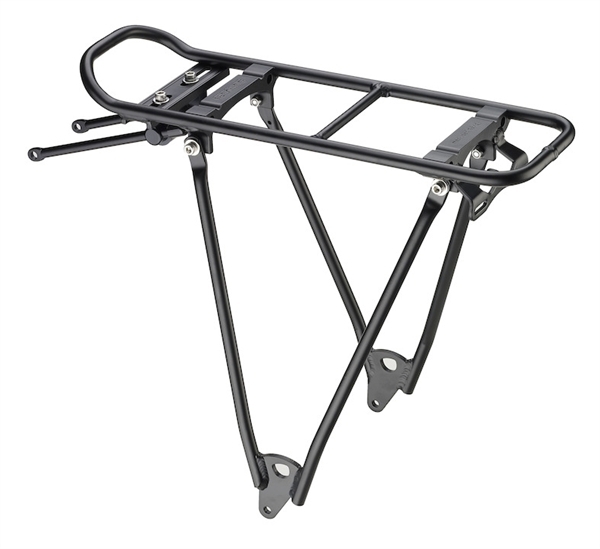 Product information "Racktime luggage carrier Foldit fix 24" black"
The Foldit luggage carrier is available in four different sizes. This makes it even suitable for folding and children's bicycles. The maximum load is 30kg. Also this Racktime luggage carrier is like all other also snapit compatible. Related links to "Racktime luggage carrier Foldit fix 24" black"
Customer evaluation for "Racktime luggage carrier Foldit fix 24" black"